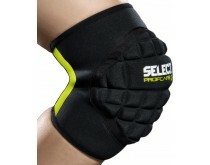 It's important for every handball player to be rightly protected. 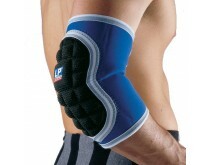 Handball can be a physically tough sport, which makes good protection a must. 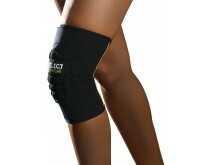 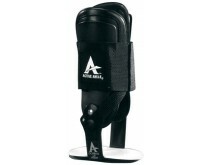 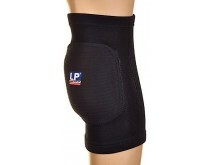 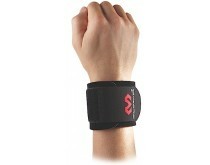 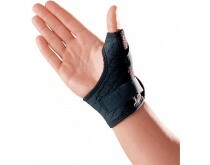 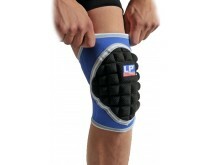 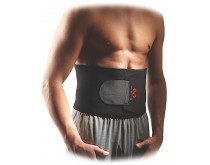 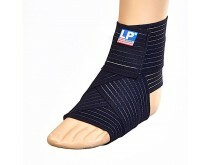 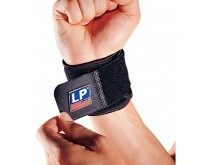 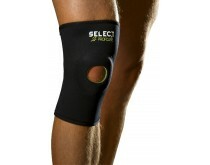 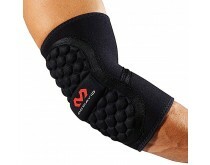 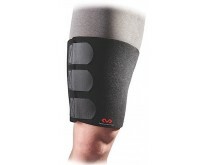 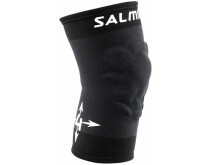 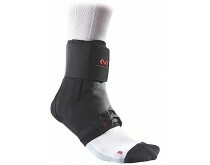 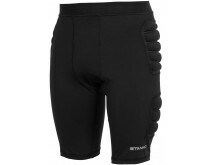 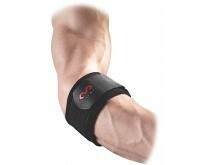 At handballshop.com we have handball protection gear for the elbow, knee, ankle, wrist, back and shoulder. 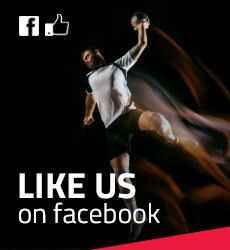 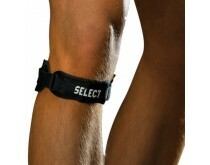 We deliver high-quality brands such as Active Ankle, McDavid, Rehband, Rucanor, Salming, and Kempa. 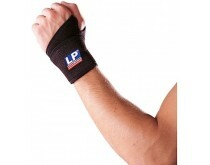 We offer handball protection in various colors, to ensure a matching outfit!